It is important to secure the safety and reliability of an elevator as accidents may lead to great casualties. That is why ORBIS has designed an elevator remote monitoring system based on the Internet of Things, which aims to obtain real-time running information of the elevator, including its running state, location and malfunction information. It generates pre-diagnose error until a service engineer reaches to resolve the same – this leads to increased customer satisfaction. 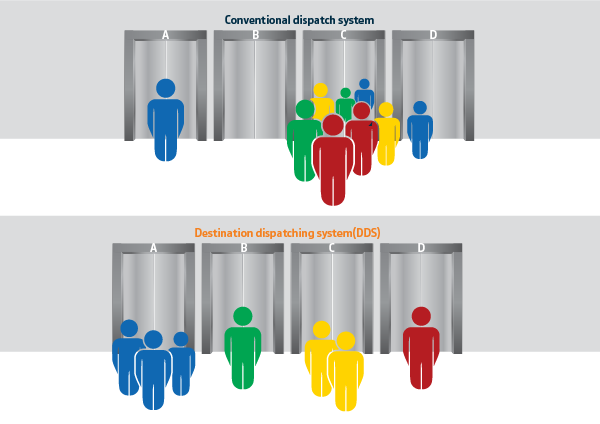 DDS is a smart device that is used for multi-elevator installations in high-rise buildings where passengers are grouped for the same destination into the same elevator. 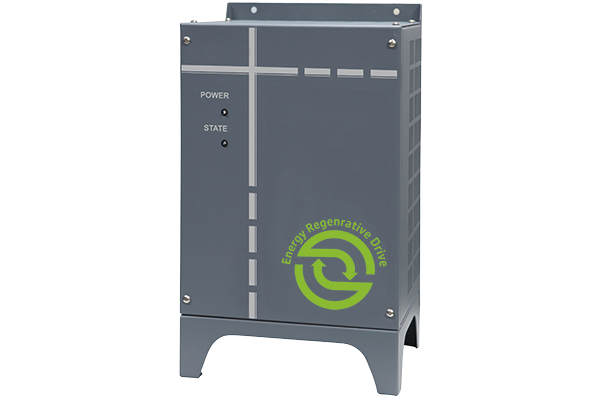 It reduces waiting and travel time when compared to the traditional system. 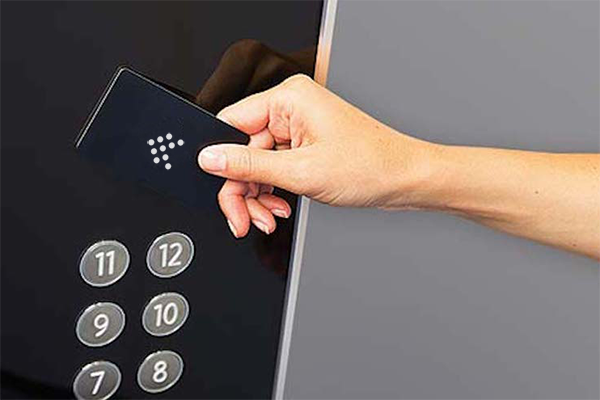 It improves the efficiency of the entire elevator system by reducing the number of total trips, stops and starts that consume the most energy, a major advantage to building owners. Another benefit is the space saved in new constructions as efficiencies provided by this technology require fewer elevators to get passengers to their desired floors, in turn allowing more rentable space in the floor plan. DDS can be installed in new construction projects or as part of an elevator modernization. 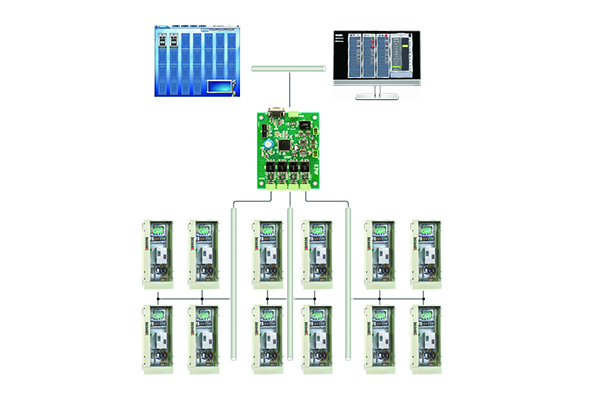 Elevator IC card Access Intelligent System aims to provide an intelligent support for operational management of our elevators. Things like call commands, door opening controls, time bounding access and floor restrictions can all be activated by the messages inside the IC Card. Thus operation of the elevator becomes manageable, extensible, controllable and cost-effective.